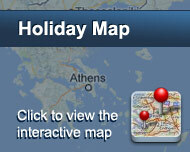 The Αtlantis Hotel is situated in the beautiful town of Naoussa on the island of Paros. 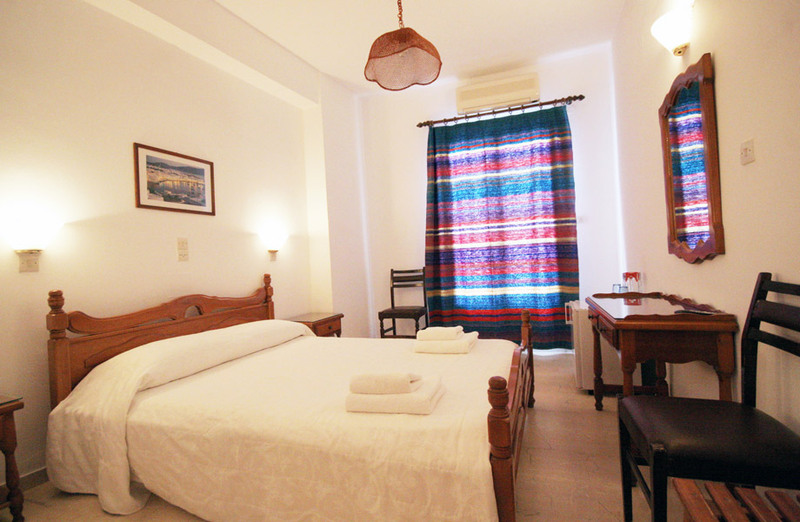 As well as having a wonderful view of the little fishing harbour it is only a stone's throw away from the centre of Naoussa. From the harbour you can easily be transpo-rted by boat to Naoussa's fantastic beaches, such as Kolimpithres,Monastiri etc. Why not start your day in our hotel by enjoing a delicious breakfast in the dining room, on your balkony or in the wonderful garden, trying out the homemade jams, hot croissants and fresh fruit? Υοu can continue the day with a dip in swimming pool and by relaxing in the Jacuzzi whilst sipping your drink from the hotel bar. Each of the ATLANTlS 30 rooms has a private bathroom, balcony, air-conditioning, mini-bar, telephone, music Also, if required, you may have your own safety deposit box in reception . Είστε ιδιοκτήτης ή διευθυντής στο ATLANTIS; Εγγραφείτε τώρα για δωρεάν εργαλεία, που μπορείτε να χρησιμοποιήσετε για να βελτιώσετε την καταχώρησή σας και να συνδέσετε την ιστοσελίδα σας και το σύστημα κρατήσεών σας.